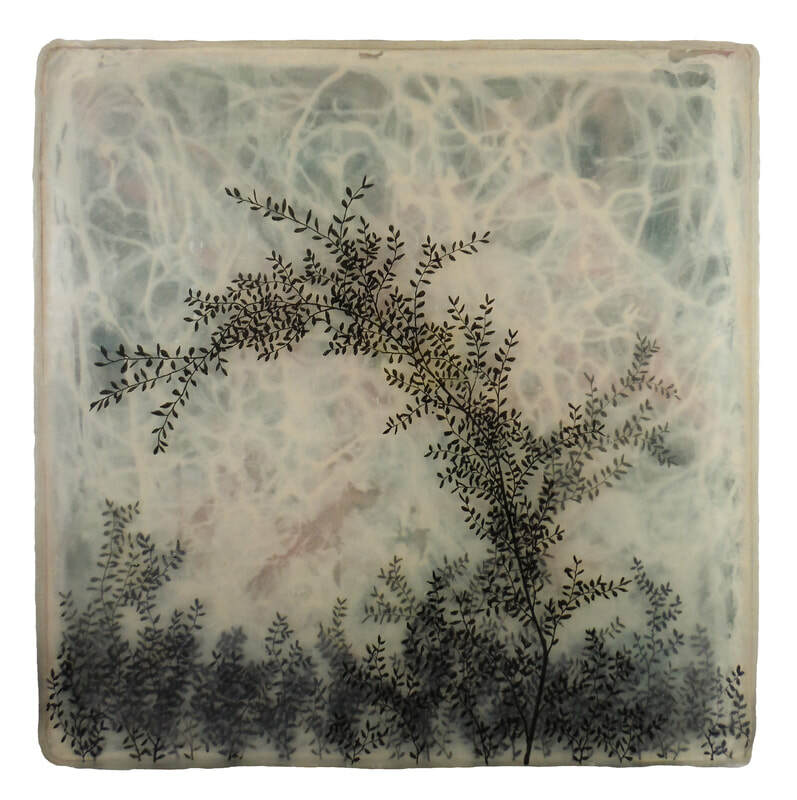 Untitled Tree Drawing in Epoxy and Paint #5. 2015. 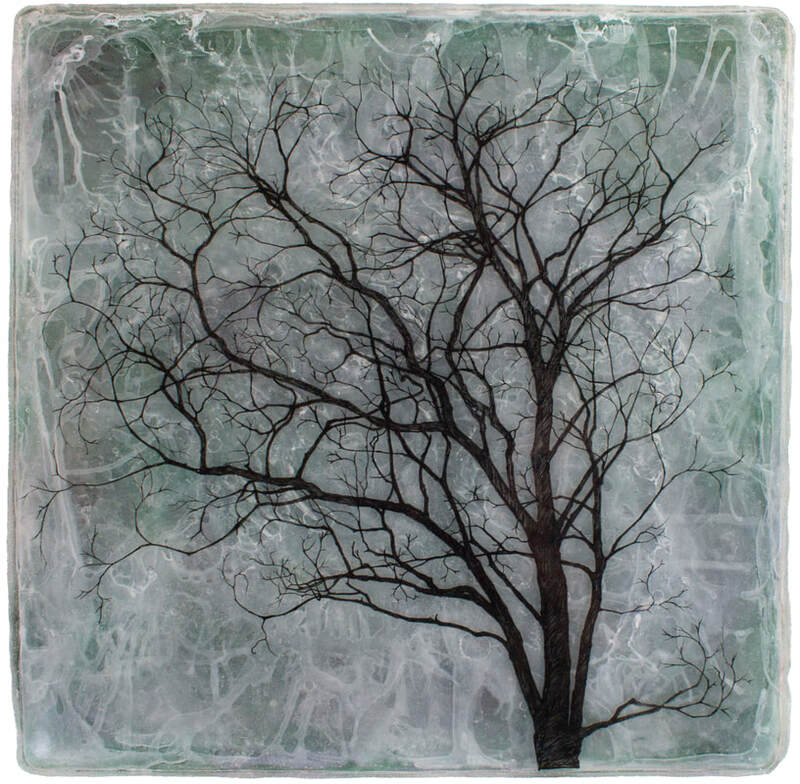 12"x12"
Untitled Tree Drawing in Epoxy and Paint #4. 2014. 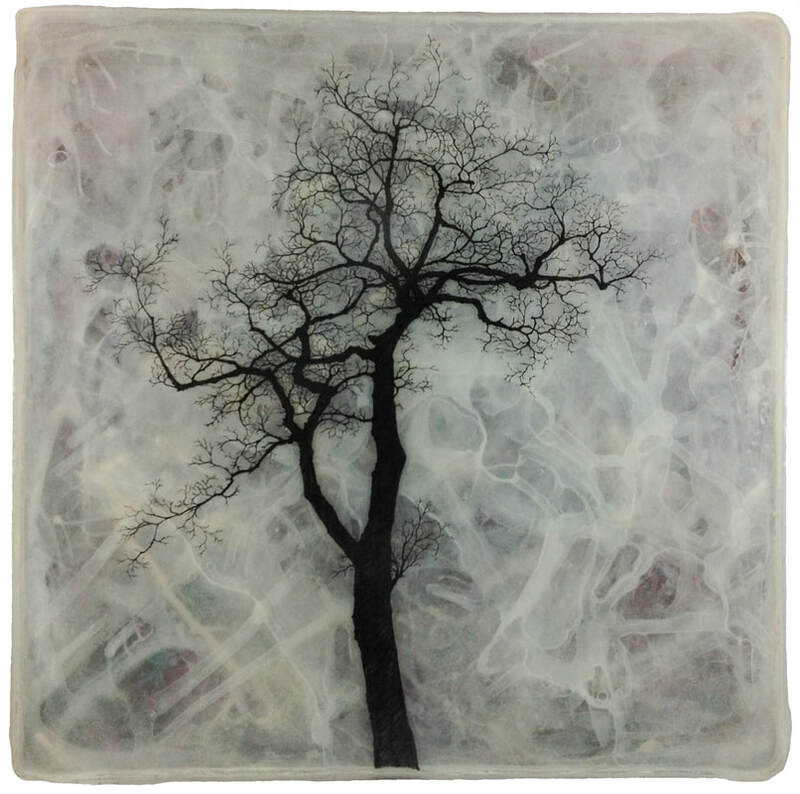 12"x12"
Untitled Tree Drawing in Epoxy and Paint #3. 2014. 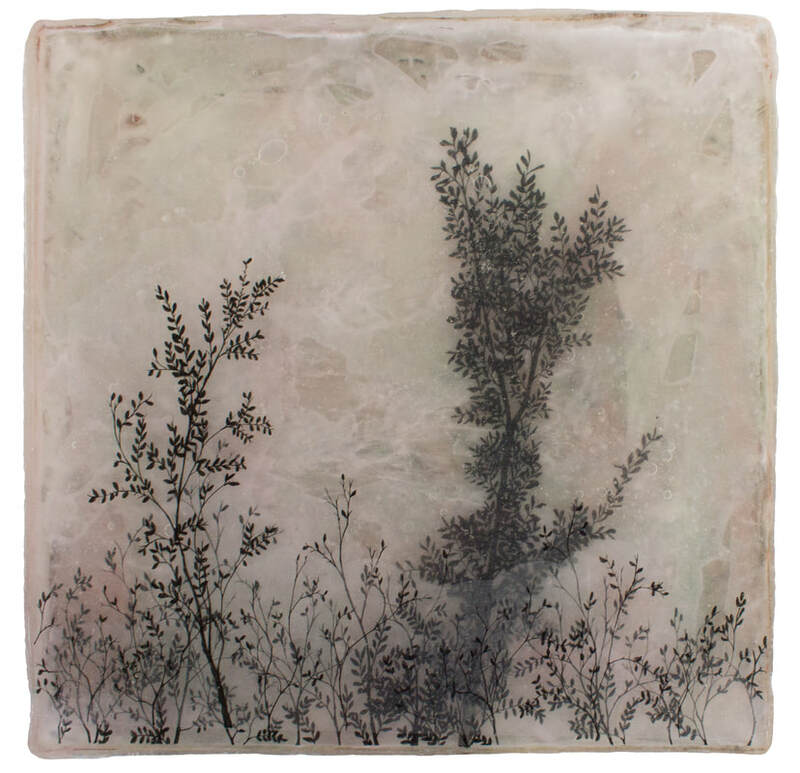 12"x12"
Untitled Tree Drawing in Epoxy and Paint #2. 2014. 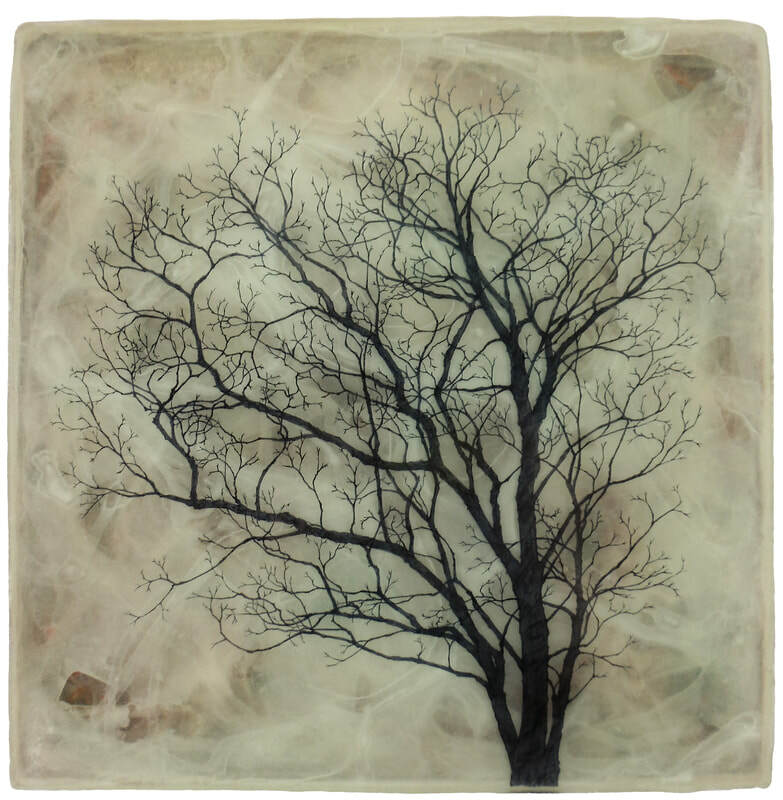 12"x12"
Untitled Tree Drawing in Epoxy and Paint #1. 2014. 12"x12"